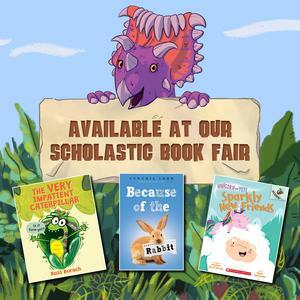 MIS Book Fair! Extended through February 14th! 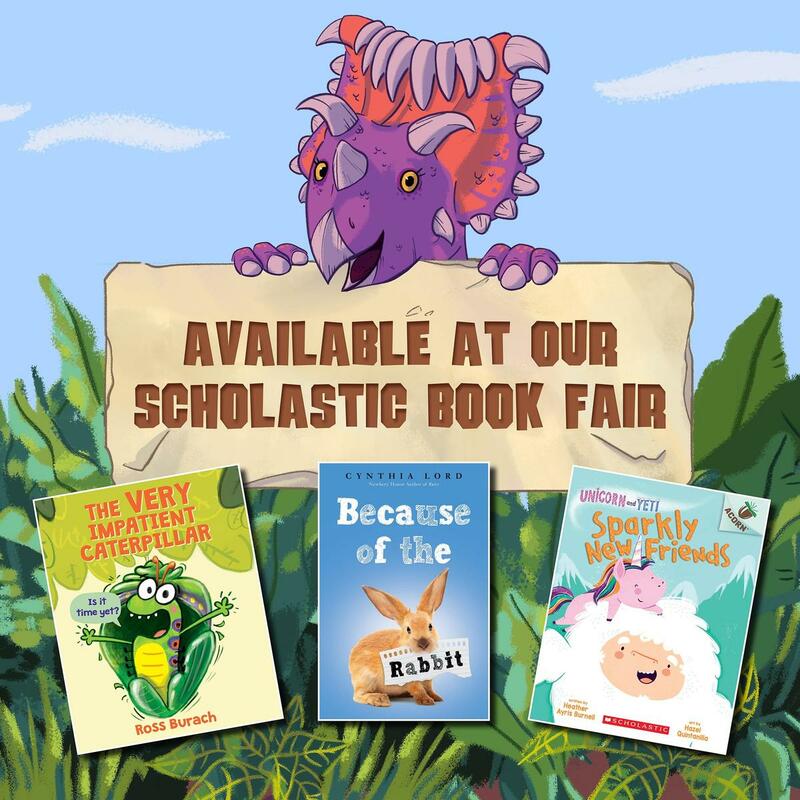 Our Spring term Book Fair is February 4-14. Shoppers can purchase online from January 30-February 14 and our eWallet option is available now through Feb. 14. Find the eWallet link on our page to add funds to your student's account so they don't have to carry cash, check or credit card to the school. 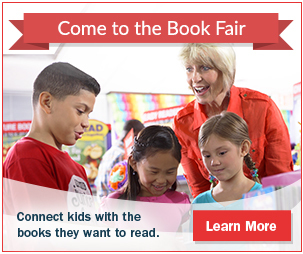 Click the title above to go to the link to the online book fair page.